I was playing a kerning game where the goal is to see if you can kern a word by eye and then compare your kerning with that of the designer. Not perfect, but not horrible. 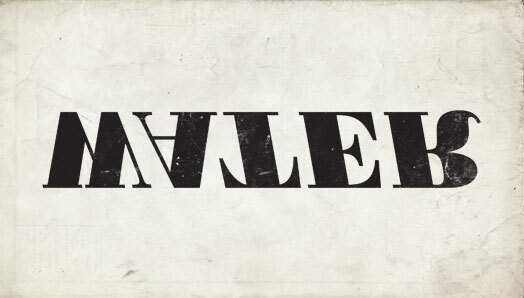 I can see that I could have made the 'Xyl' tighter, but why is there so much space in the 'one'? It seems that there's a gap there. Even when typing "Xylophone" I see the gap from the kerning. What's the reason for this spacing? Why did the designer choose to create these kerning pairs? There is a great article on this called: "how to kern type perfectly"
Kerning pairs are bits of data in the font file itself. There may be many, many pairs, there may be none. The rendering software may adhere to the kerning pairs, it may not. It's a bit of a crapshoot. 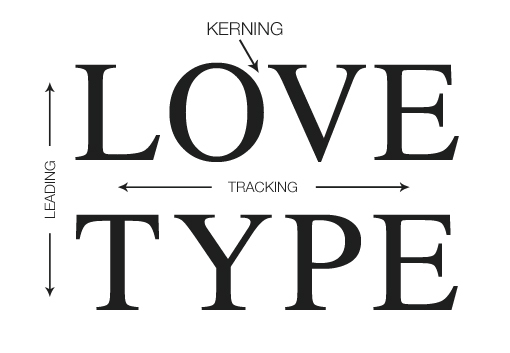 Furthermore, you will likely end up kerning and tracking type different based on the size. At 12pt vs. 72pt, for instance. The larger the type, the more you can get away with tighter tracking. As for your question, I believe you're asking why the overall tracking of the 'solution' is looser than your solution which appears you tightened up. My only guess is that the game wants you to focus on kerning, rather than tracking and, as such, the first and last letters remain in the same position. Not the answer you're looking for? Browse other questions tagged typography lettering kerning or ask your own question. How to align “text” like groups in photoshop? When designing in the browser how would someone use kerning? Is this bad kerning, or is there a space missing? What is a polynomial kerning table?